meals for children and elderly people in Ghana, Nepal and India. 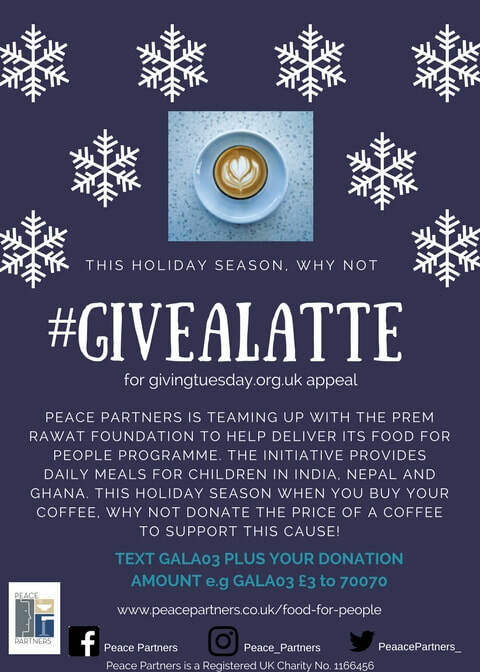 extended to communities in Ghana and Nepal. 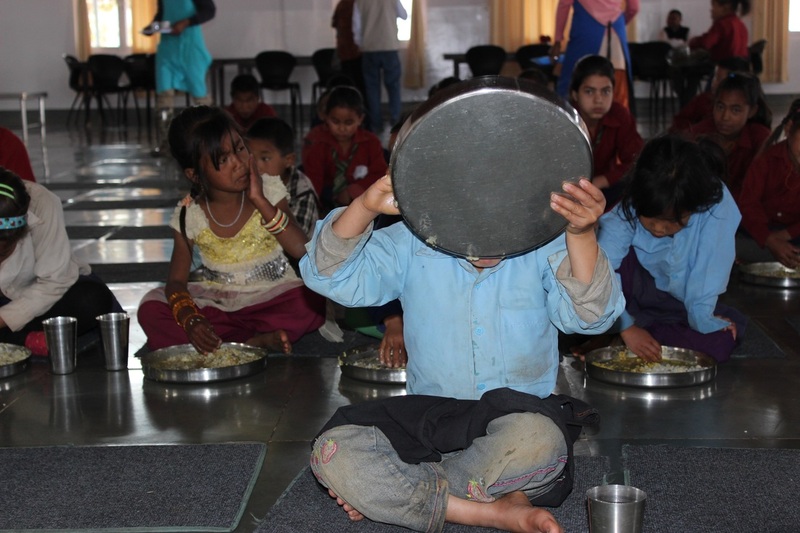 With no government support available in the small mountain village of Salampur in Nepal, administrators at the Ganesh Primary School requested help feeding the area’s 22 children. Some of those kids had been trudging four hours round-trip each day through rugged terrain to eat at the FFP kitchen in Tasarpu. School attendance hovered around 15 students, with many of them leaving class early to search for their next meal. But parents are now breathing a sigh of relief knowing that their kids are receiving at least one healthy meal per day at school. Now lunches are delivered to the Ganesh School in addition to the two schools that have been receiving similar services since 2015. With the help of your contributions, FFP is now serving more than 1,600 children in Nepal every day. Read about the positive effects FFP is having on children here. Bobby Hendry oversees meal planning, hygiene, and procedures for the Food for People (FFP) program. He recently visited the kitchen facility in Otinibi, Ghana and logged this report. One of my main goals for this trip is to evaluate a request by a local school to expand the FFP program to include its students. Parents, school staff, and the new Chief of Otinibi, Nii Kweidza Mansa III, the son of the late Chief, have all requested that the facility please feed the children.Our team meets with Headmistress Zenabu Iddrisu and School Manager Mohammed Aminu Ali. We learn from them that approximately 110 disadvantaged kids and orphans now go to the school. It is called the “Aisha Bint Khalifa Arabic and English School” and we are informed that it serves children of both Muslim and Christian faiths. We also learn that the school has been opened by a benefactor living in the U.S. It has been open for only four years. Like all other schools and universities in the country, it is licensed and overseen by the Ghana Education Service and the Ministry of Education. Arriving at Kotoka Airport in the evening, it is very hot and humid. The weather during the day is even hotter. It is approximately six weeks before the start of the rainy season. The first question I have for Facility Manager Sam Koti Dsene after he picks me up from the airport: “How is the economy?” “Very bad,” he replies, with the interest rate running at a staggering 33-34%. The exchange rate is better than before, but as everything has gotten more expensive, it is not clear if parity is maintained by present donations, or if TPRF funding will need to be increased. Arriving at the FFP facility, it is immediately clear that the management system is working well. There is an open and relaxed feeling. Sam is doing a good job as the Manager. Your help is needed more than ever now. The facility is being used as a shelter for those affected by the earthquake. Please DONATE. Your contribution will go to provide clean water, food and shelter to those in need. Thank you.